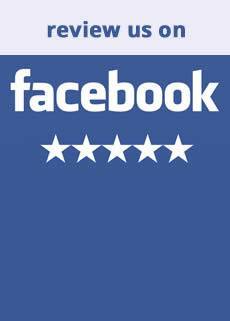 See what other people are saying about Rockdale Mazda! 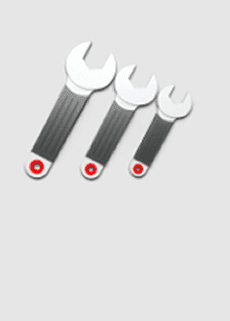 Then book an online Service today at Rockdale Mazda. 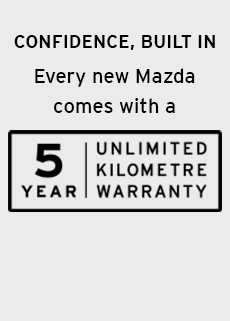 At Rockdale Mazda we always have a large range of new, used, demo and cheap cars for sale. We also offer many financing options, comprehensive car services, total repairs and have access to all the parts and accessories that will work best with your vehicle. Mazda is known for producing cars that are reliable, durable, stylish and cost effective. Our car sales specialists know the iconic brand inside out and can assist you in finding your ideal match. 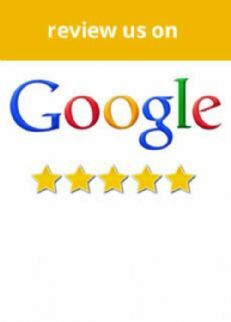 We are 100% committed to providing superior service and quality to all our customers. 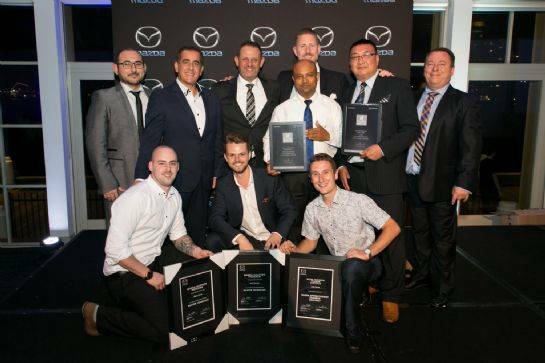 Our passion and dedication will be evident from the time you first contact us or walk into our Sydney Mazda dealership and you’ll continue to experience our support for as long as you need. We are located in Rockdale, NSW and we’re one of the leading car dealerships in the region because we really get to know our clients. We realise that buying a vehicle can be a bit of a hassle. You have to ask all the right questions and ensure you’re making a sound investment before going ahead with the purchase. Our friendly team will take all that unnecessary stress out of the buying experience. We’ll provide you with the facts and offer generous, personal advice to help you find the right product for you. We pride ourselves on being very easy to do business with and creating long term relationships with our valued patrons. 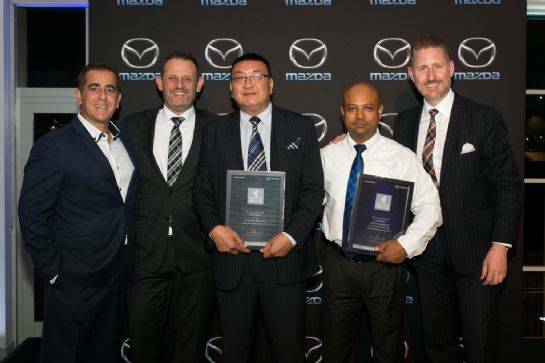 Our Mazda Sydney dealers love nothing more than building a strong repertoire with their customers. 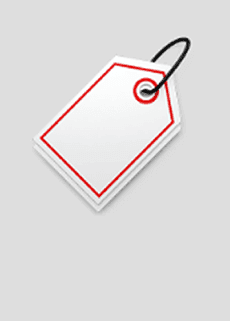 We can accommodate people with a vast array of needs and to suit all budgets. Please contact us via the website, email or phone and a car sales specialist will happily discuss your needs. NSW Mazda Guild Award Night 13th April 2018.